Foster parents often have trouble getting prompt help when a traumatized child in their care acts up or struggles to adapt to a new home. Frequently, they face two unsatisfactory choices, said Jenn Rexroad, executive director of the California Alliance of Caregivers, which represents foster-care families in the state: Figure out how to handle the problem on their own, or call 911 if they fear they or the child are unsafe. Now, county welfare and mental health officials, together with supporters of California’s 60,000 foster youth and their caregivers, believe they have a solution. They want the legislature and governor to create a statewide hotline that foster parents and children can call to receive immediate help. The hotline would operate 24 hours a day, seven days a week and be staffed by professionals trained in resolving and de-escalating conflicts. They’d refer families to resources in their communities, and follow up with them to make sure they get the support they need. If operators are unable to help over the phone, they would dispatch a county-level mobile response team to go to the family’s home within three hours and provide face-to-face support. Setting up the hotline and mobile response system is projected to cost $15 million, and another $30 million a year to operate. Supporters, which include more than 500 organizations, hope the funding will be included in the 2019 to 2020 fiscal year budget. Rexroad said members of her organization were excited when they first heard about the idea. Foster parents who don’t get the help they need may decide they can no longer care for a child. That creates further trauma and instability for the foster youth, she said. At the same time, the state is trying to place more foster children in family homes rather than institutional settings as part of a reform of the child welfare system initiated in 2015. 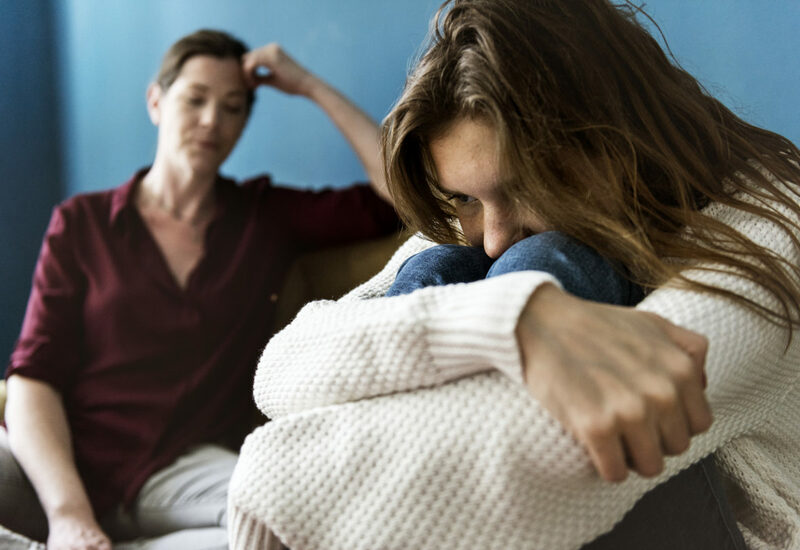 This means children with higher behavioral and mental health needs are being placed with families, making it increasingly urgent to provide them with reliable support, Rexroad said. New Jersey, Milwaukee and a few California counties already have similar systems or pilot programs in place and report high success rates, Kniffen said. As well as helping foster families, the hotline and mobile response units could save counties money by reducing calls to law enforcement and unnecessary hospitalizations of distressed foster youth, supporters said. “A lot of these (crises) can be diffused and at least gotten down to the point where it can wait until Monday when a social worker can help and talk to the family, and traditional community supports can kick in,” Kniffen said.